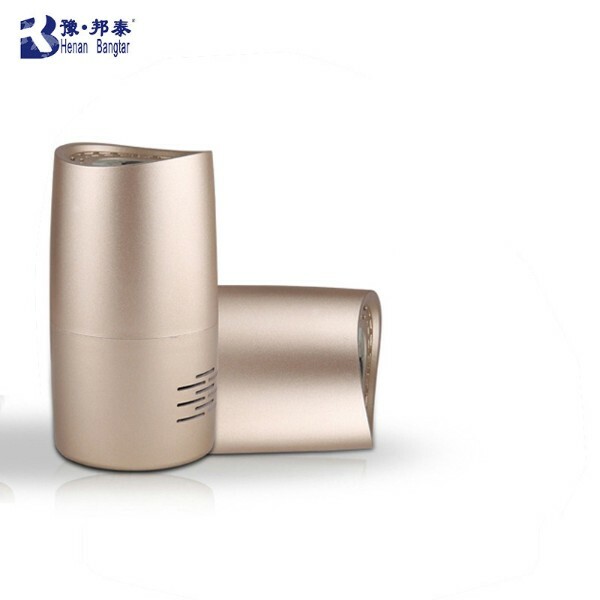 Supplier: Henan Bangtai Technology Co., Ltd.
company : Henan Bangtai Technology Co., Ltd.
We have used the American military space activated carbon filter technology, which is capable of super-adsorption of harmful gases such as formaldehyde and TVOC. The removal rate reaches 97.7%. 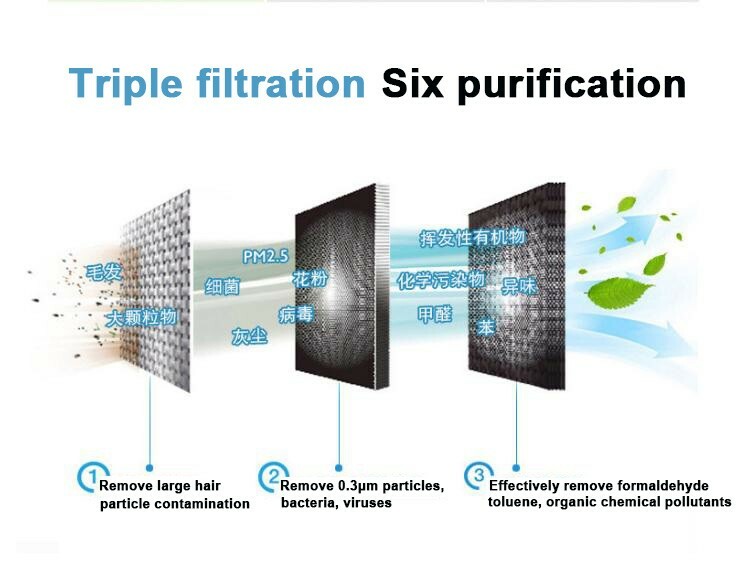 Adopted new foreign HEPA filter technology, the filter area is larger, the filter hole is smaller, the deployment area of the filter is as large as a football field is amazing, and the adsorption capacity of PM10-PM0.1 reaches 99.3% for hair, dandruff, etc. . 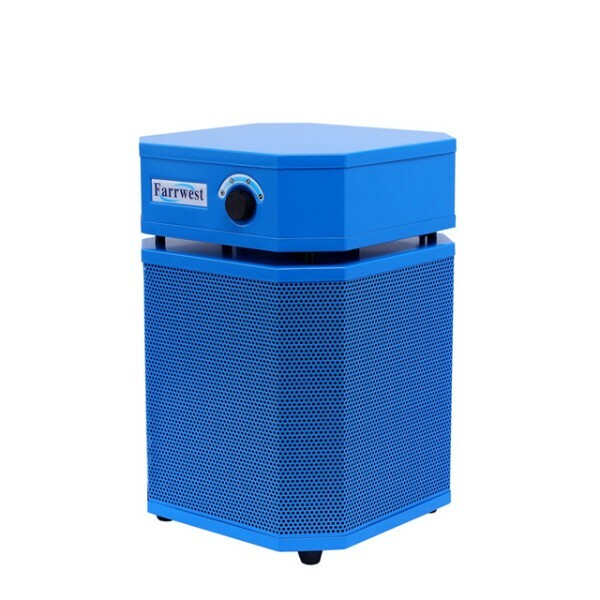 The total weight of activated carbon and HEPA filters is 2.7KG. The overall weight has an absolute advantage over the same type of product. The price of this kind of product on the market is generally in 13000 - 19000. 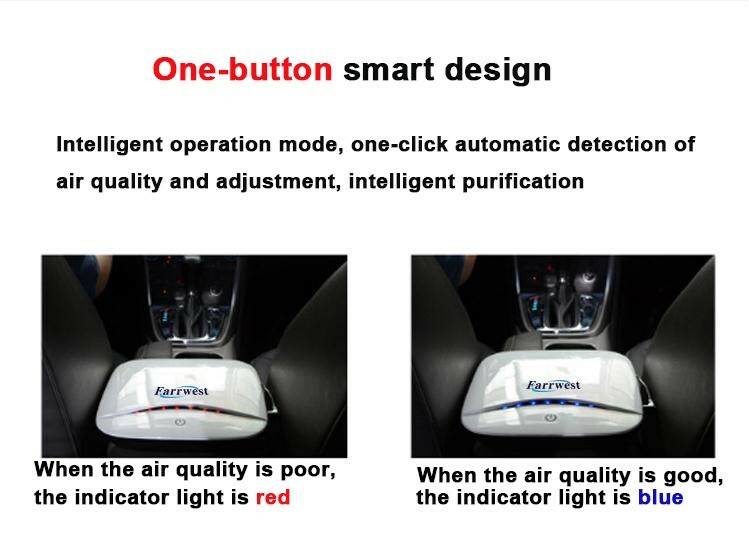 The price of our products is very cost-effective. 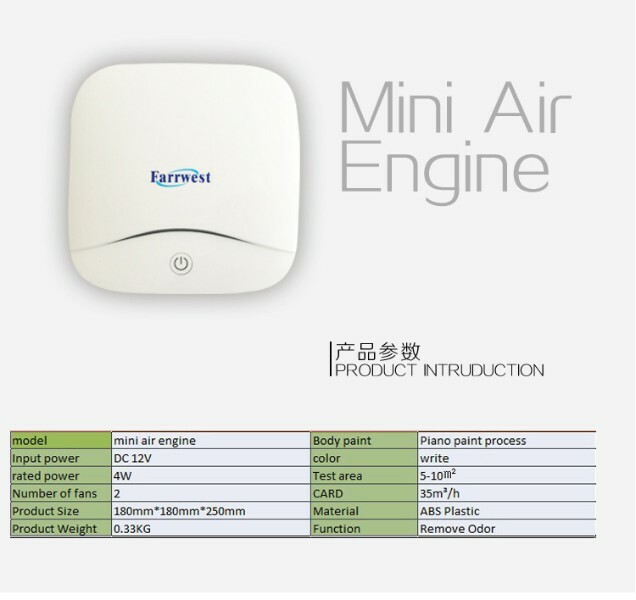 At the same time, the product has adopted European and American metal casing design, environmental protection paint technology, mute motor noise, HEPA and fan, wind pipe splicing technology. 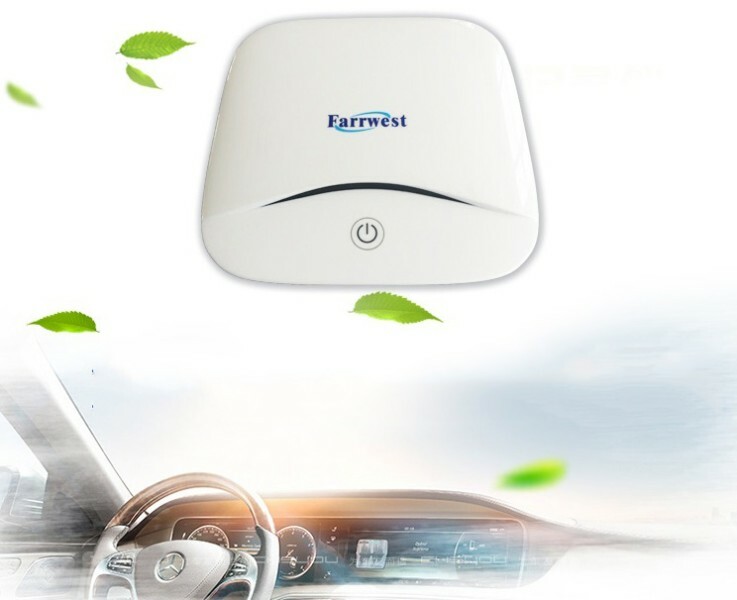 Farrwest Cleansing Technology Wuxi Co., Ltd. specializes in the production and sale of commercial and home air purifiers. The company is headquartered in Delaware, USA, and entered the Chinese market in 2013, establishing Favis Cleantech Wuxi Co., Ltd. Set advanced technology and high-tech personnel at home and abroad, relying on the platform of Wuxi Science and Technology Development Center, carry out the development and manufacturing of environmental protection products, and introduce advanced production and manufacturing technologies from abroad to continuously improve product quality. 2. Discuss all the details with you and make the sample if needed. 5. Receive your air prifier. Before the order to be confirmed, we would show you the certificate of each details . 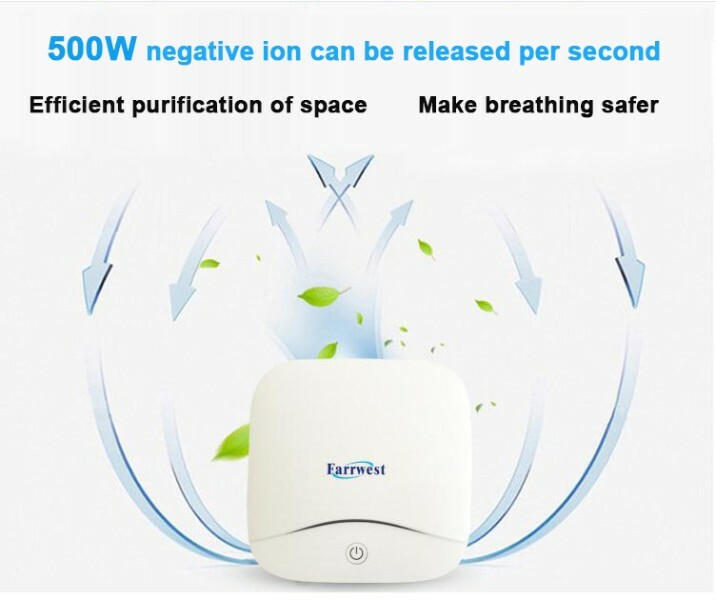 Every air purifiers will be quality checked before packing. Before delivery clients could send QC or the third party to check the quality. We will try our best to help you when problem occurred. 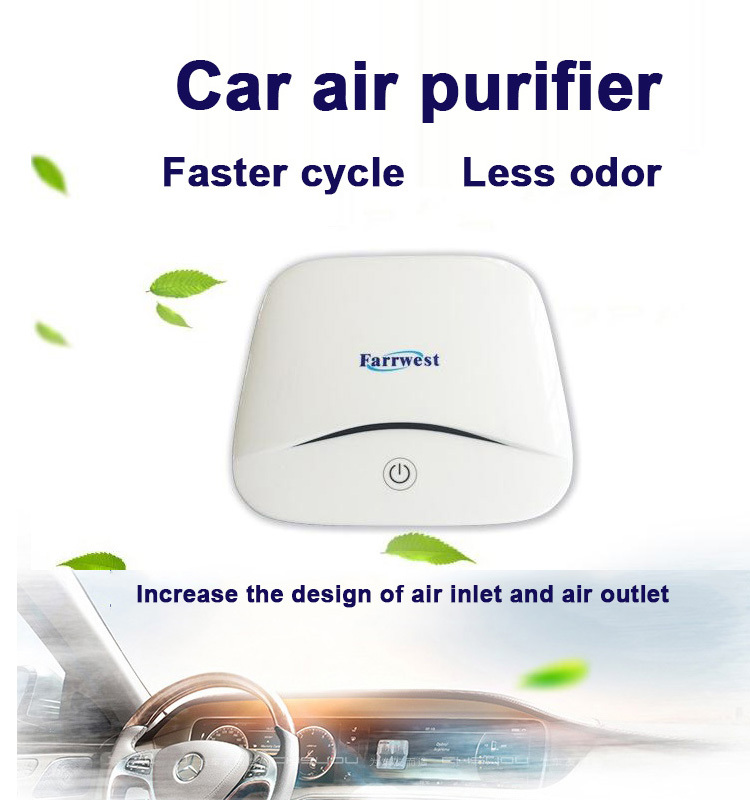 Any problem happening in our air filter will be solved at the most prompt time. Q4. Is there any discount price can be offered? A4: Depending on the number of your bulk,as well as for the prepaid orders,Discount will be considered accordingly. Q5: Are there samples available before orders? A5: Yes,we can sell samples to you. Q6: What’s your main market? A6: We export to all over the world, and now our main markets are Asia, America and Europe.